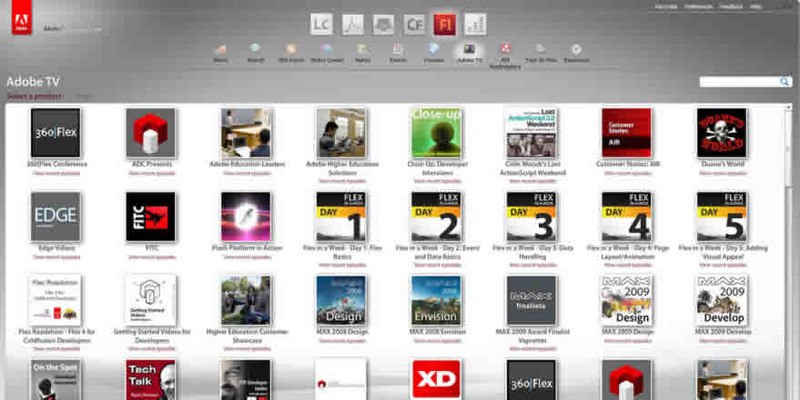 Download Adobe Enterprise Café today! The Café gives access to community and developer resources from RSS feeds to community forums. The application also includes samples and code snippets in Tour de LiveCycle and Tour de Flex. The AIR application can be downloaded by clicking here.